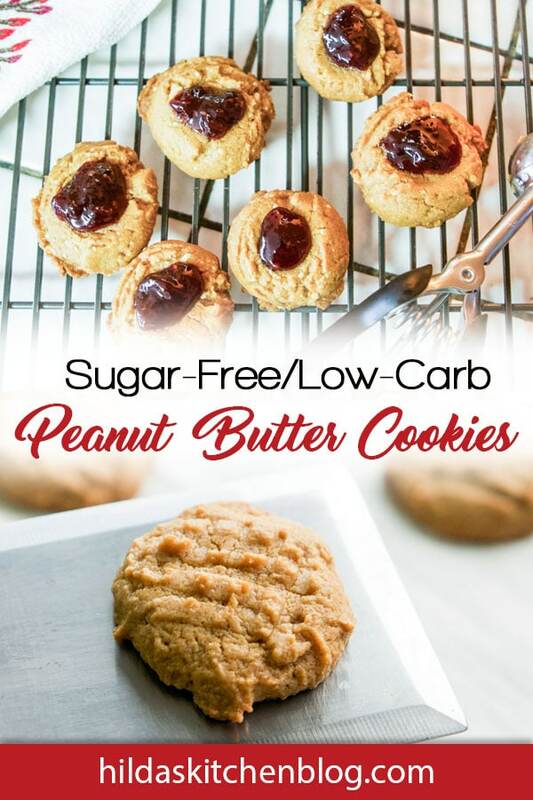 Warning, baking these Low Carb Peanut Butter Cookies can be quite costly! In fact, the last time I made them, they cost me $2800! You probably think I’m joking, but I’m not. As usual, I had my furry friends (Mr. Whiskers and Winston) in the kitchen, begging for a sample of what I was making. Since dogs are known to love peanut butter, I happily obliged. Within thirty minutes, Winston began vomiting, and I had to rush them both to the animal hospital. $2800 later, I learned that dogs can’t digest sweeteners. Sweeteners, it turns out, are actually very toxic to dogs, who knew? 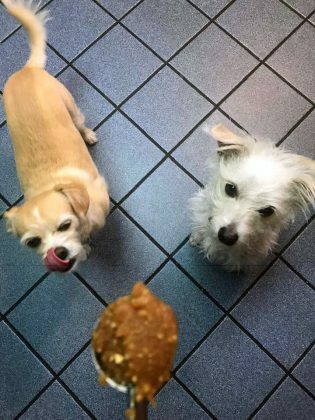 So, enjoy these low carb peanut butter cookies, but please don’t share them with your dogs. On a side note, cats are not affected in the same way. Yes, shamefully, I even documented the sad event with pictures! 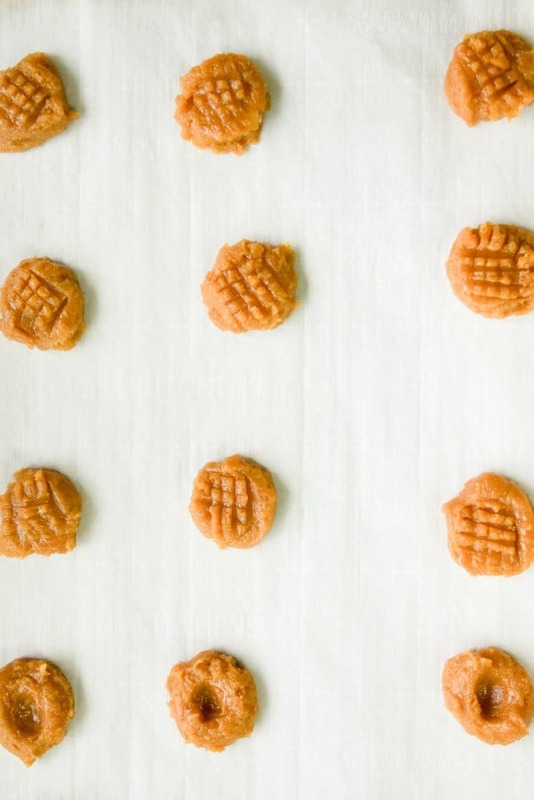 How do you make Low Carb peanut butter cookies? 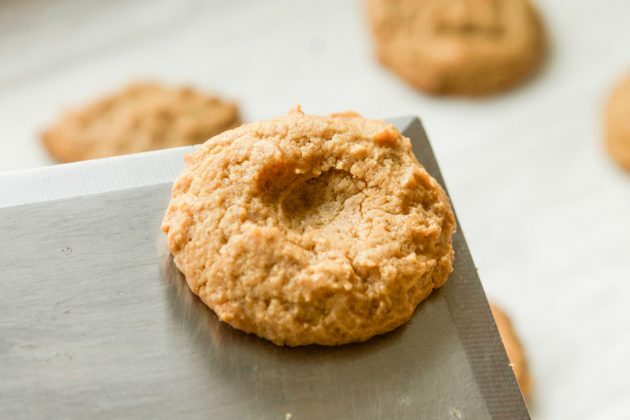 The basic recipe for sugar-free peanut butter cookies is pretty simple. 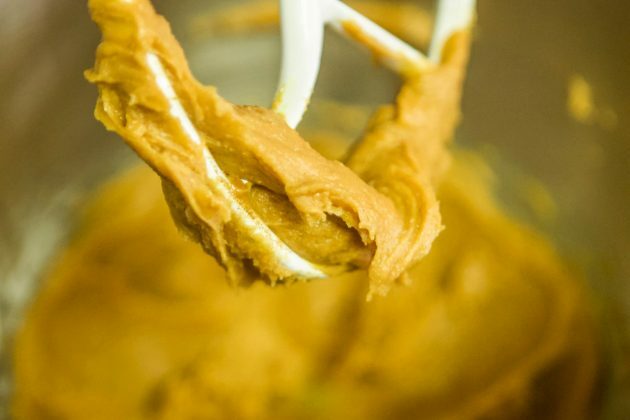 All you need is peanut butter, eggs, and some granulated sweetener like Splenda, Xylitol, or Truvia. Those are the basic ingredients, but this recipe definitely needed some improvements. 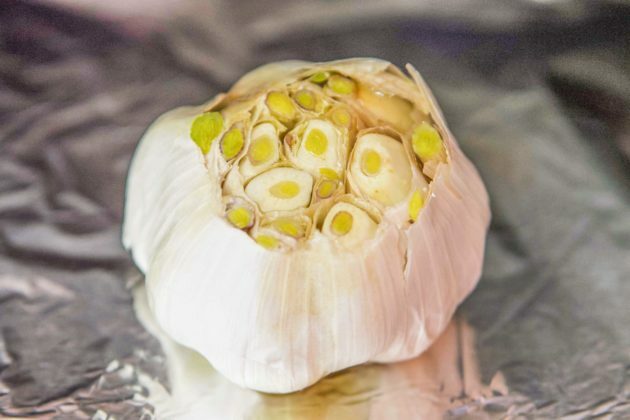 For one thing, it needed more flavor. To enhance the flavor, try mixing in some vanilla or banana extract. After all, even Elvis knew that peanut butter and bananas go hand in hand. It’s a known fact that peanut butter and banana was Elvis’ favorite sandwich. Another common complaint with sugar-free and flour-free cookies is that they’re too crumbly. Adding baking powder, and coconut oil is a great solution. To add a little crunch, think about adding some ground peanuts. Although these cookies can’t compare to cookies made with real sugar and flour, they’re a pretty good alternative when you’re dieting. 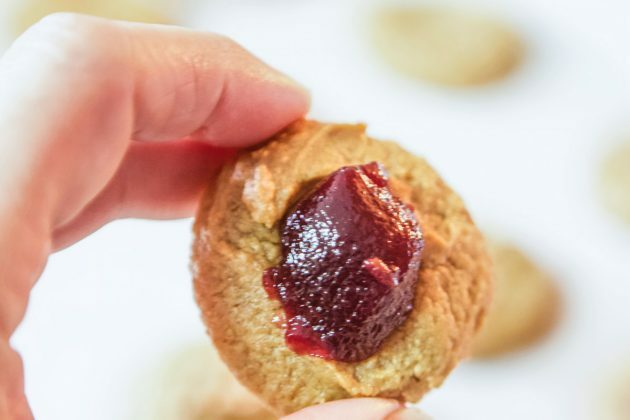 Another variation of this recipe is to make thumbprint peanut butter cookies and fill them with your favorite sugar-free preserves. Start out with the basic recipe, using a medium-sized cookie scoop to form the cookies. 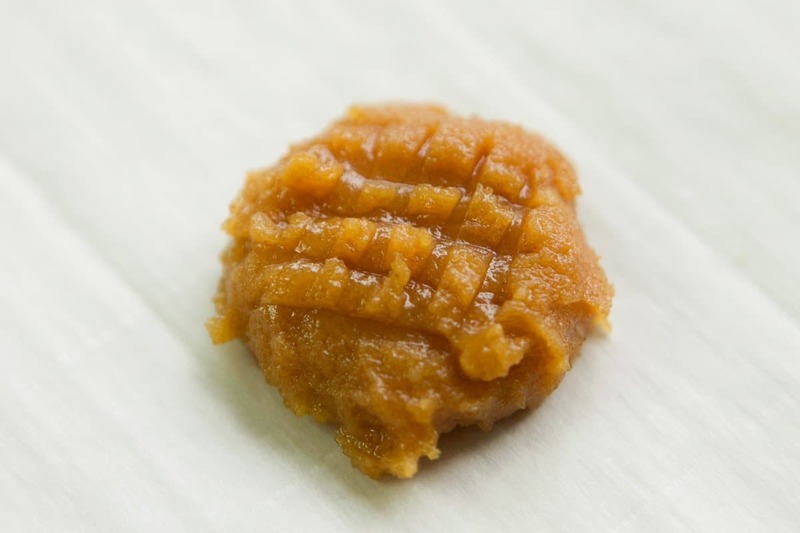 Next make an imprint in the center of each cookie with your finger or thumb, leaving an indent. 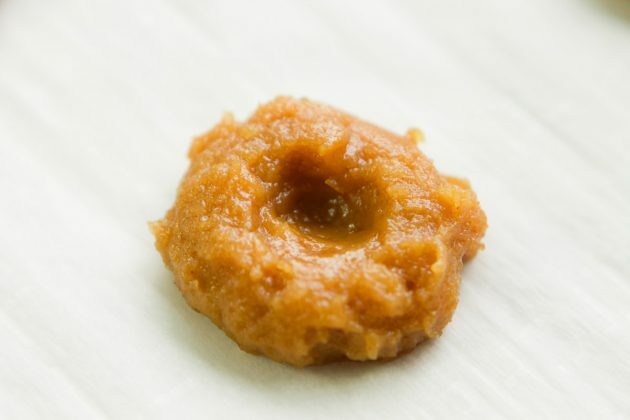 Once baked, and cooled, place a teaspoon of the preserves in the center of each cookie. It’s true, you can’t have peanut butter and jelly sandwiches when you’re on a low-carb diet. 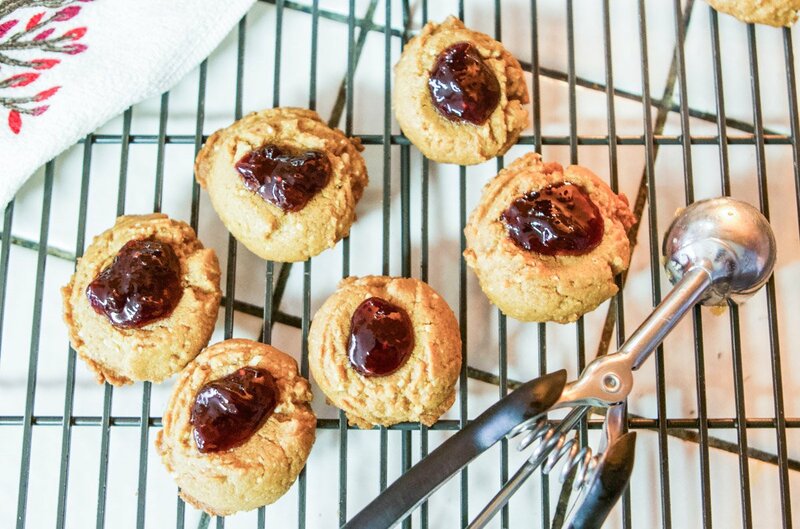 However, you can enjoy peanut butter and jelly cookies, which might be even better! Just keep in mind, even though these cookies are low in carbs, they still contain calories. So eat them in moderation, and share… just not with your pets! 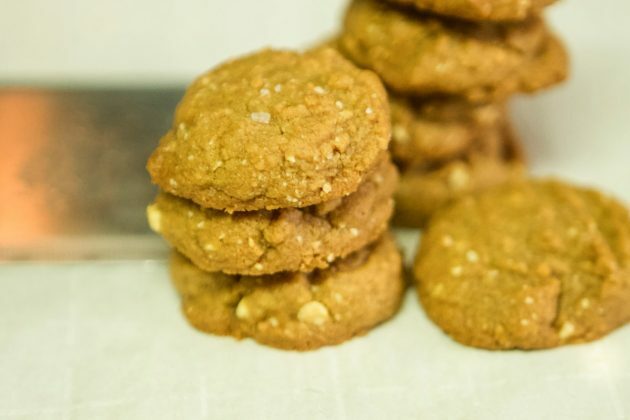 Low carb peanut butter cookies with nuts. Here are a few other low-carb recipes for you to try: low carb spinach and eggs, jalapeno poppers, and low carb seed crackers. Do you Pinterest? Please feel free to Pin and share this post! Add all the ingredients (except the preserves) in an electric mixer. Mix until thoroughly combined. 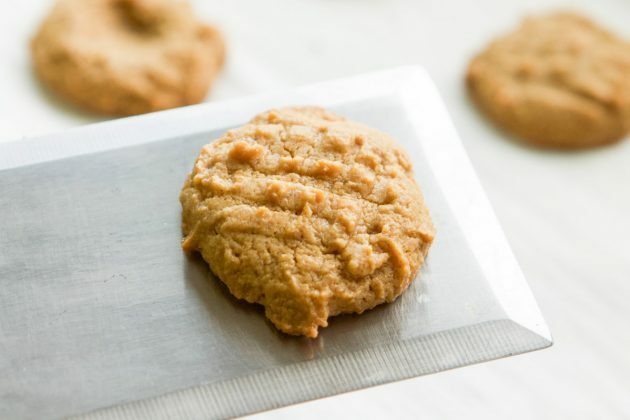 Using a small cookie scoop, scoop cookie dough, and place on parchment-lined cookie sheet. Score the top of the cookie dough with a fork. Bake for 15 minutes. If using preserves, place scoops of dough on the cookie sheet, and make an indent in the center of the dough with your finger or thumb. Bake for 15 minutes. Once cool, fill the center of each cookie with 1 teaspoon jam. 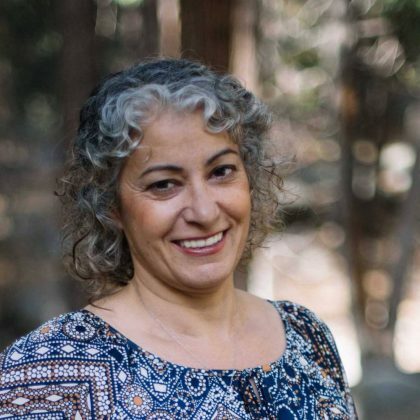 Thanks for the update, and review, Sheila! So happy to hear that even picky Randy liked them. Made these for the first time today and I’ll make them again. They are tasty and my picky husband liked them also. Thanks for sharing your story about the dogs too, had no idea. These sound interesting. I will try them and see how they turn out! I am so sorry about your pups! Are they totally fine? I have heard dogs can die from ingesting sweeteners. So glad you got them to the vet in time. $2,800.00 is a very expensive lesson!